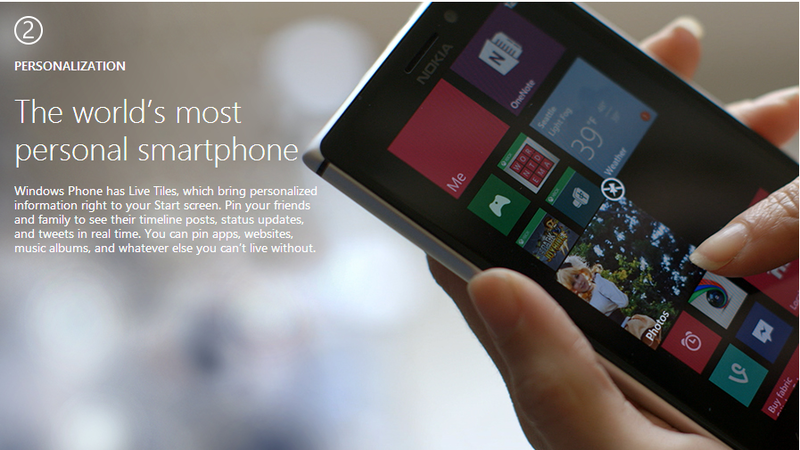 On Windows Phone, you can pin about anything you want to your Start screen—apps, albums, map locations, favorite websites, OneNote notes, contacts, and a lot more. When you pin a contact to Start, you'll get all of that person's feed updates right from their Tile, and you can call them with just two taps. Tons of other apps and websites also come with Live Tile support, so you don't even have to open an app to see notifications or other real time info. You can pin any of the following items to Start by tapping and holding, then tapping Pin to start. 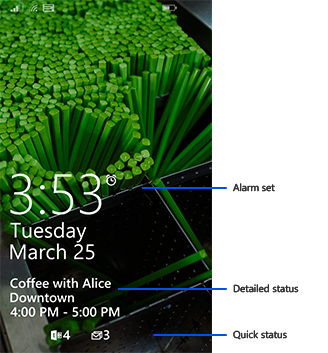 Personalize your Windows Phone lock screen with an image to match your mood and notifications that show you what's happening at a glance—missed calls, upcoming appointments, new messages, unread email—whatever you care about the most. 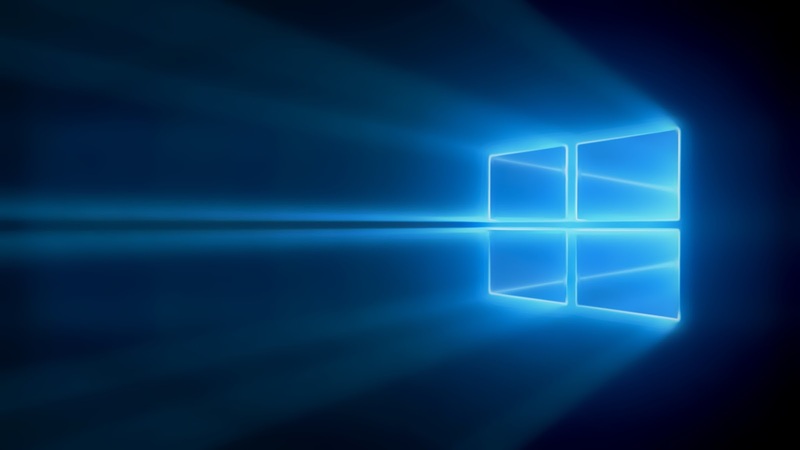 To choose a background Bring your lock screen to life with a favorite photo, get regularly updated images from Bing, or let a third-party app make changes to your background for you.In the App list, tap Settings > Lock screen. Under Background, tap the list, and then do one of the following:To use a photo stored on your phone, tap Photo > Change photo, swipe over to the album it's stored in, and then tap the photo. Pinch your fingers together on the screen or stretch them apart to zoom in or out, and then tap Crop when the image is framed the way you want it.To get periodically updated images from Bing, tap Bing. To let an app change your background for you, tap name of app, and then tap Open app.Some lock screen apps may use battery by running tasks in the background, even when they're not open. Some lock screen apps update the background image periodically. This feature may require a data connection. Download the free Live Lock Screen BETA app for even more personalization options, including unique lock screen layouts, animations, and designs. When you're listening to music while your phone's locked, your phone can show an image of the artist who's currently playing instead of your regular background image. In the App list, tap Settings > Lock screen. Turn on Show artist when playing music . Tap Choose an app to show detailed status, and then pick an app from the list. 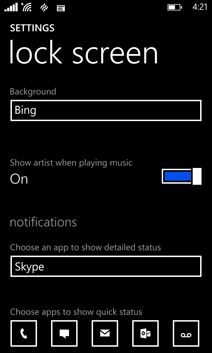 You can set just one detailed status notification. Tap one of the Choose an app to show quick status slots, and then pick an app from the list. You can fill up to five of these slots.